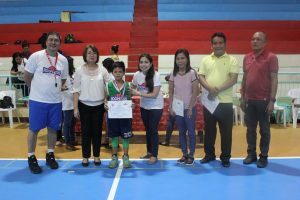 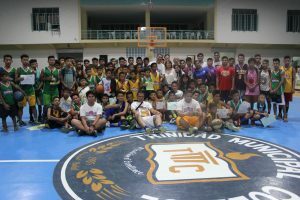 Last January 29, 2018, monday saw the successful culmination of LGU-Trinidad sponsored HOOPSTER Basketball Clinic. 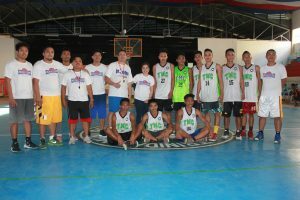 It was facilitated with none other than PBA legend and incumbent Mandaue City Councilor Elmer “Boy” Cabahug together with his coaching team. 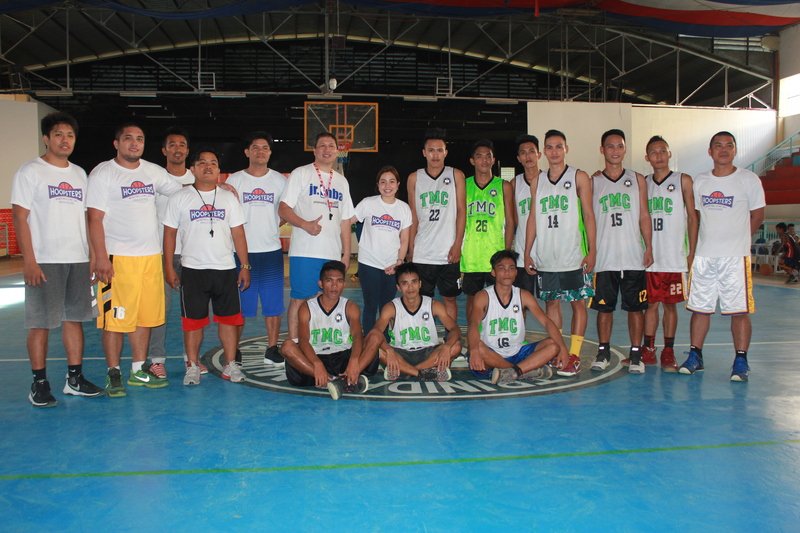 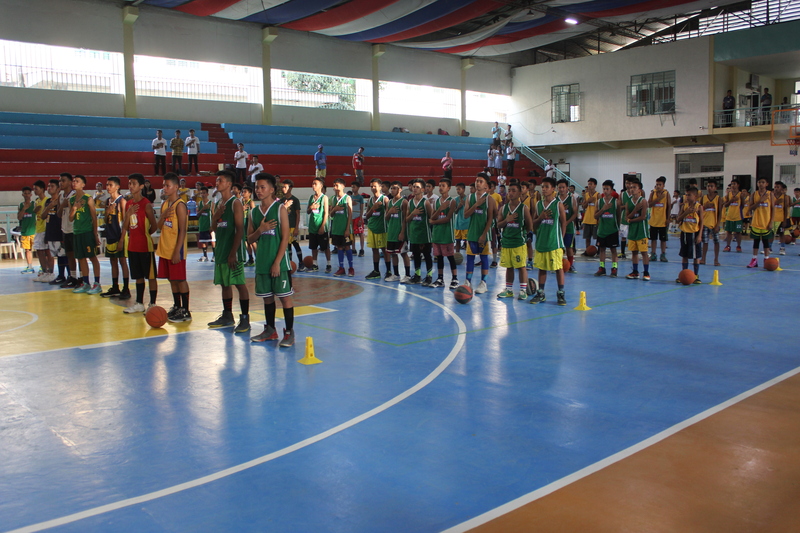 The HOOPSTER Basketbal Clinic was the brainchild of the young and active municipal councilor Hon. 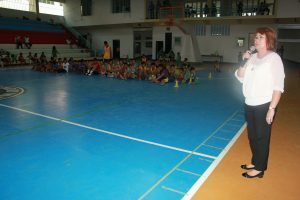 Joan Robie Cajes. 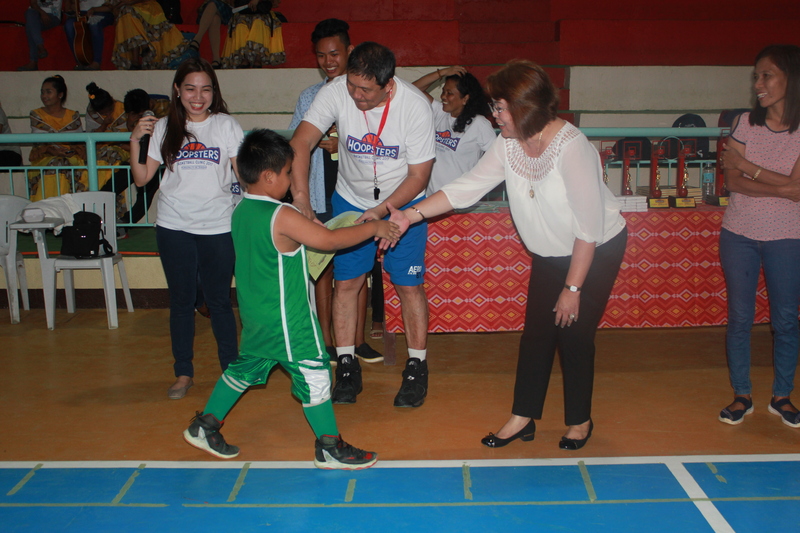 Together with Mayor Judith del Rosario Cajes, Hon. 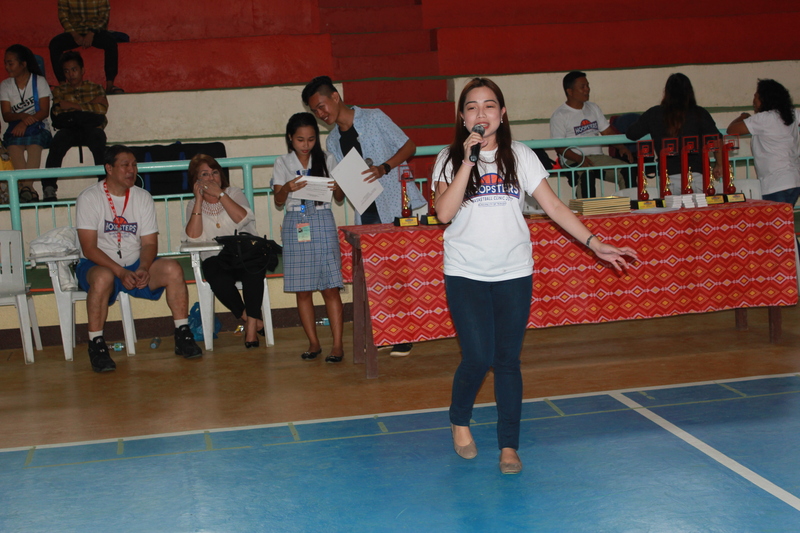 Ronel Molos, Hon. 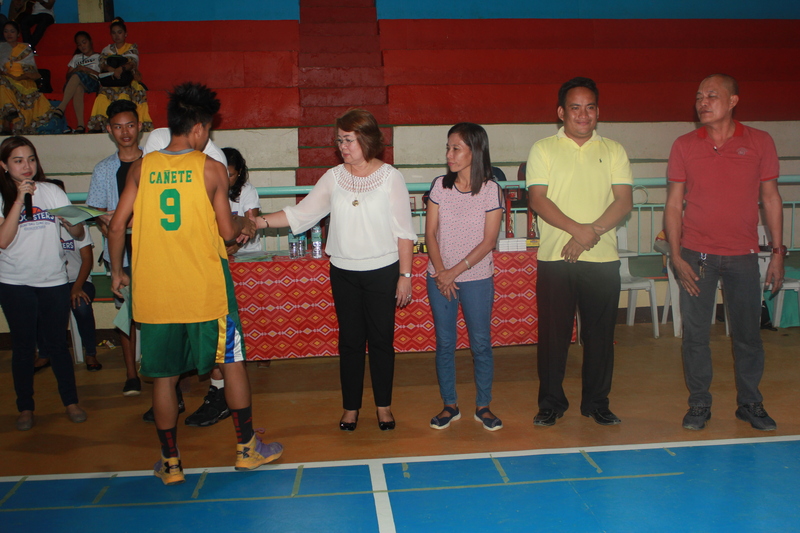 Nida Quista and ABC President Hon. 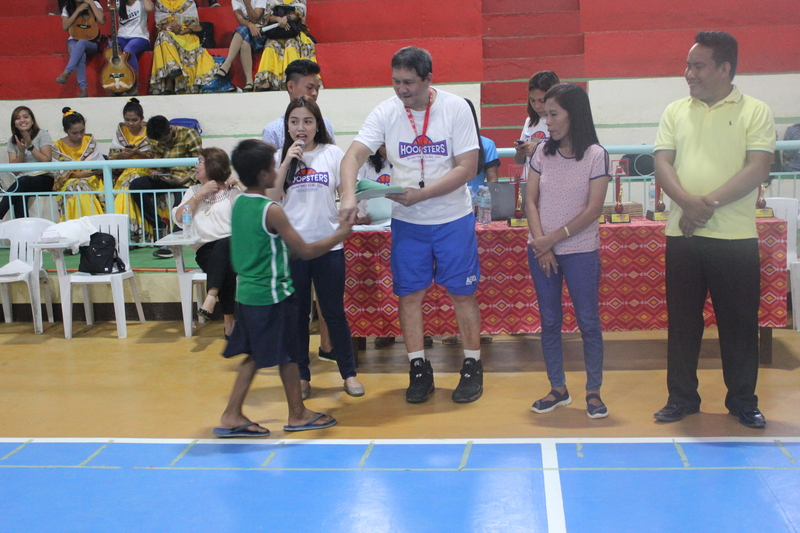 Vidal Cajes, all distinguished guests were present in the ceremony to congratulate the participating youngsters for the very successful and educational basketball clinic. 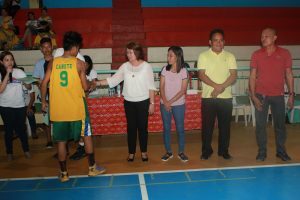 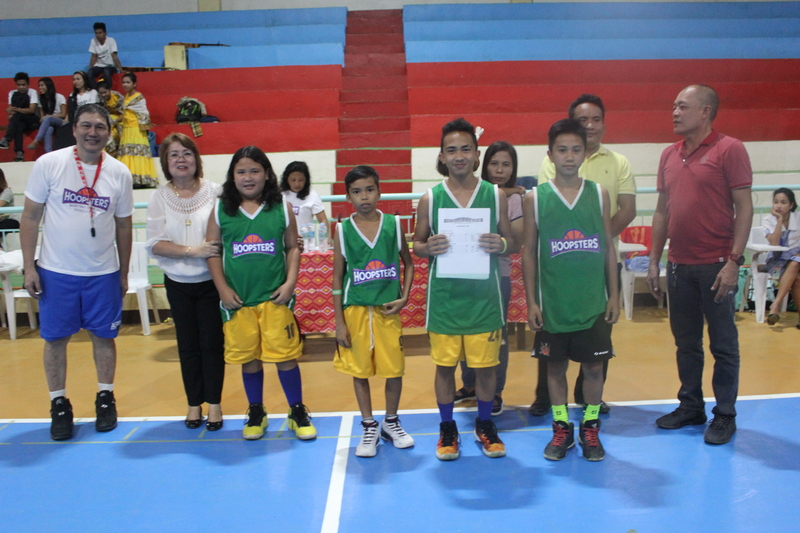 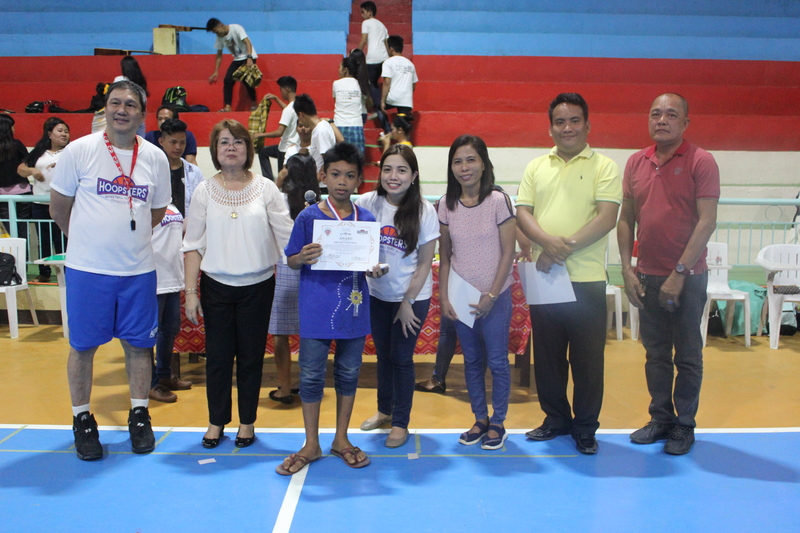 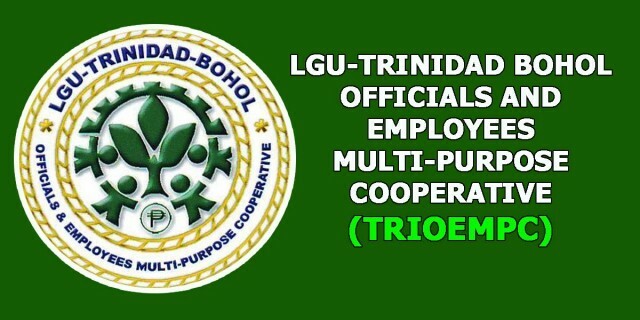 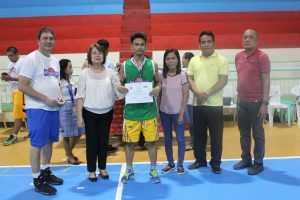 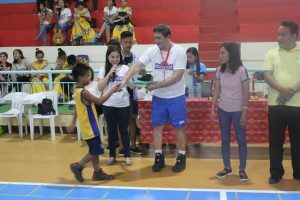 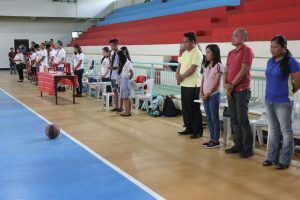 It was the first time that the LGU sponsored that kind of sport developmental activity, which is to focus and to go deeper into grass root level to find and develop potential and basketball enthusiast young people. 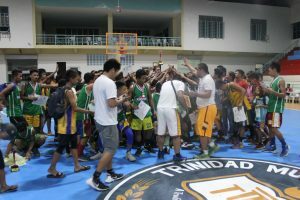 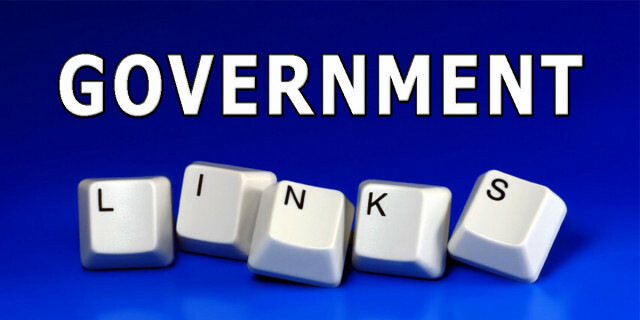 “The sport development should start from the pool of youngsters at the community for succession, continuity and advancement of Trinidad sports”, Councilor Joan Robie Cajes emphasized. 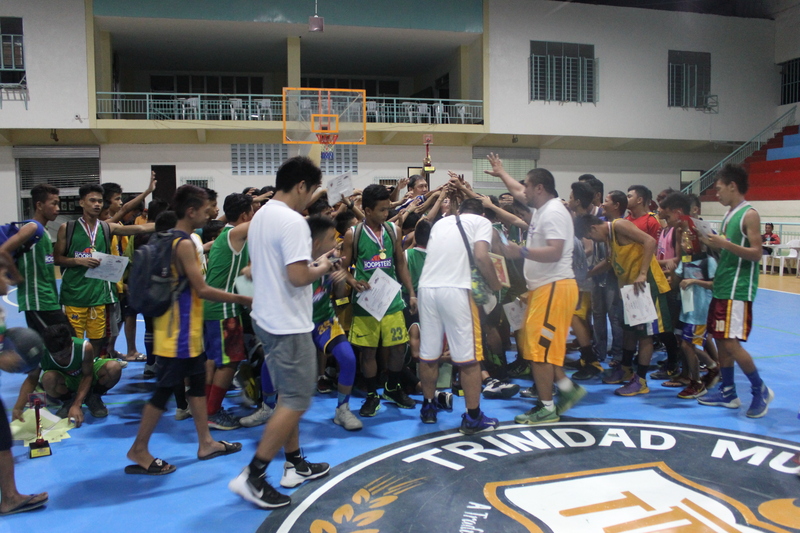 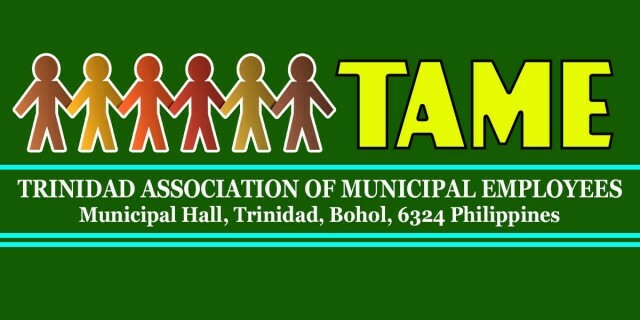 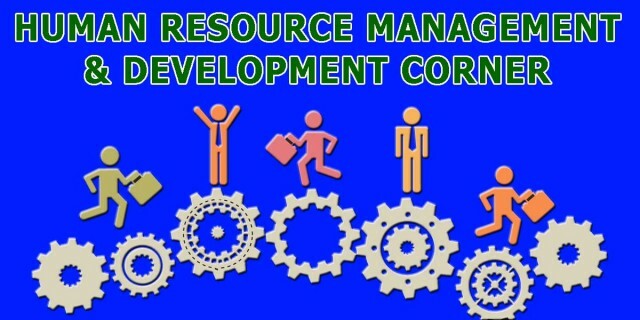 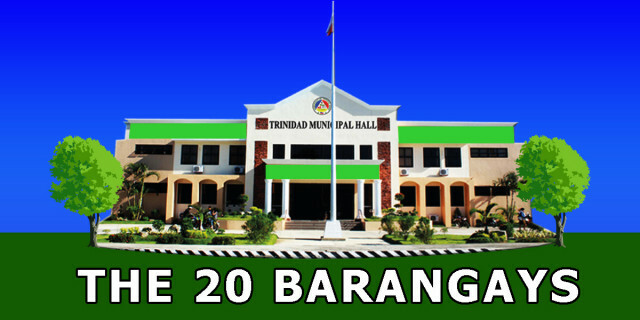 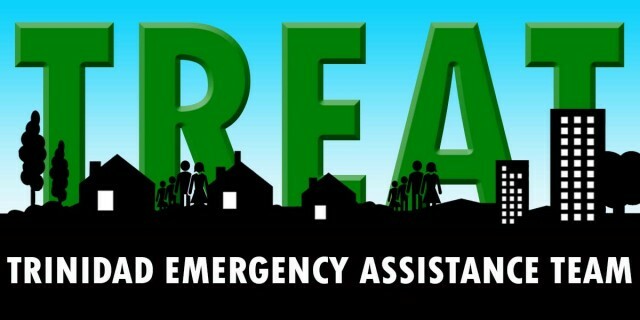 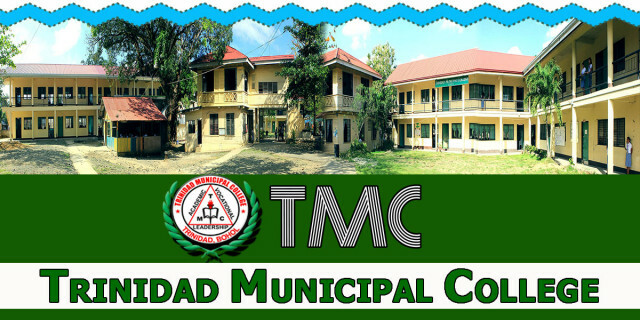 The participants came from the twenty barangays in Trinidad, aged 7-15 years old. 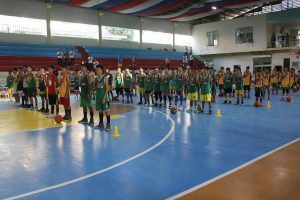 They underwent 15 days massive trainings of dribbling, passing and shooting like what professional basketball players do. 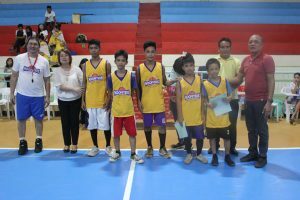 Coach Boy did not just teach them the basics of playing basketball but also inculcated in them the values of hardwork, discipline and sportsmanship. 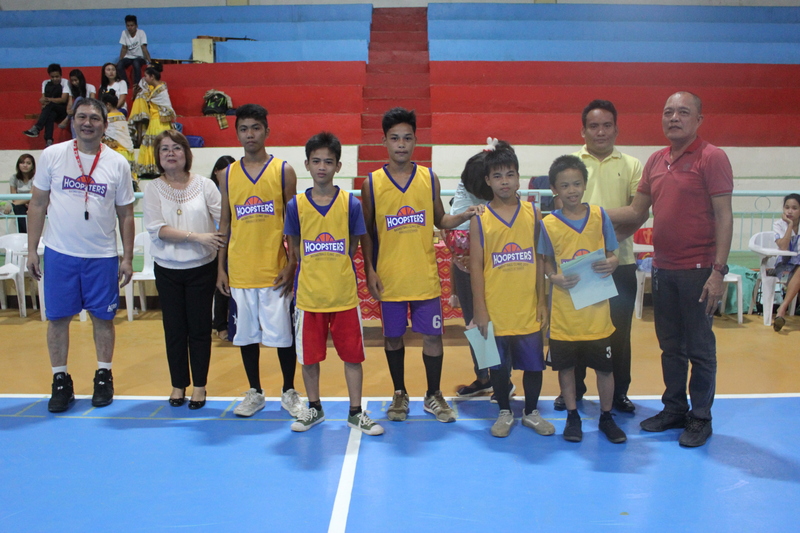 Throughout the course of the training, Coach Boy selected the advance players based on their performance during the training and gave them the following awards; Elite 15 players Category A 9-12 years old, Elite 15 players Category B 13-16 years old and Mythical Five Players selection from Category A & B, they are players who have shown exemplary performance during clinic and did their best on all basketball drills and skills training including passing, shooting, drilling, team exercises, defense and offense. Mayor Cajes said “The HOOPSTER basketball clinic was very successful indeed because it did not only just give the opportunity for the young basketball enthusiasts a chance to train with professionals, but also a chance to show and develop their potential in other level”. 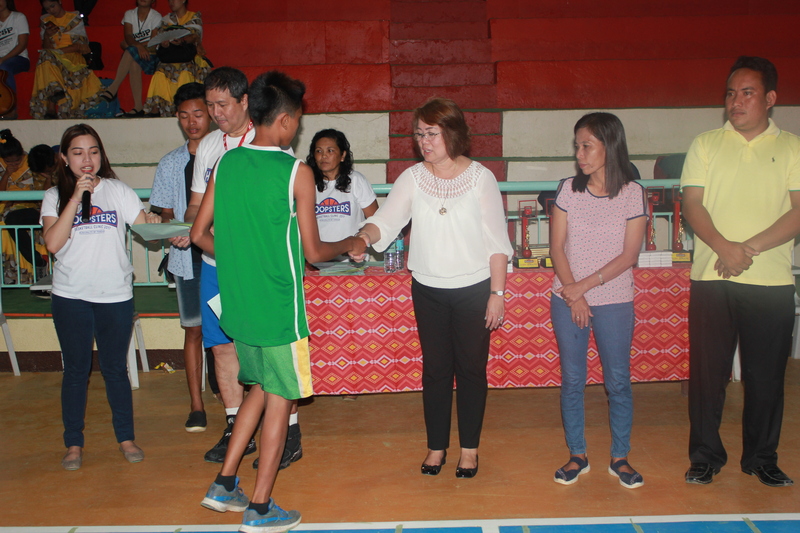 With the kind of reception that the youth displayed, we are assuring everyone that this sport development program will continue, the Mayor added. The HOOPSTER Basketball Clinic culmination ended with a speech of appreciation from Coach Elmer “Boy” Cabahug. 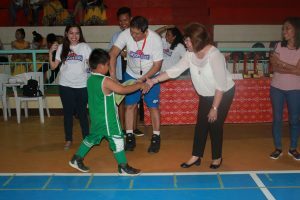 He expressed high hopes that all the learnings that his team has imparted in the 15 days clinic will be used for the advancement of basketball program in Trinidad, Bohol.